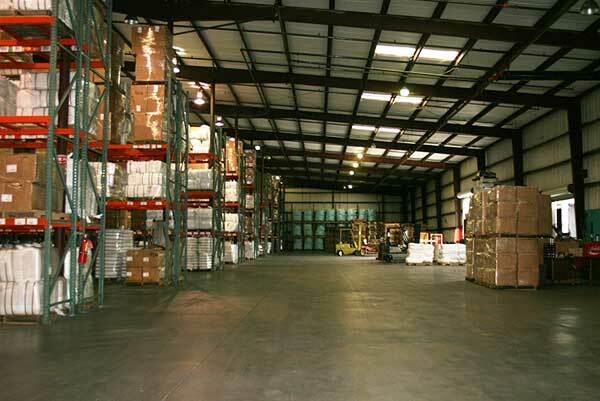 Dothan Warehouse offers 815,000 square feet of dry storage space for companies that require long-term or transitional warehousing space in Alabama and the southeastern United States. 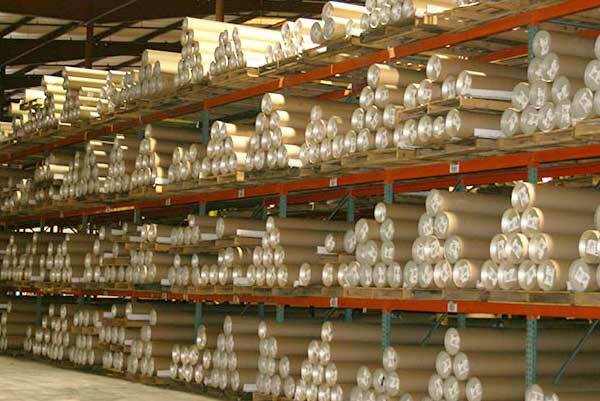 We ensure that all clients are given the amount of space required to keep their product safe and easy to access. 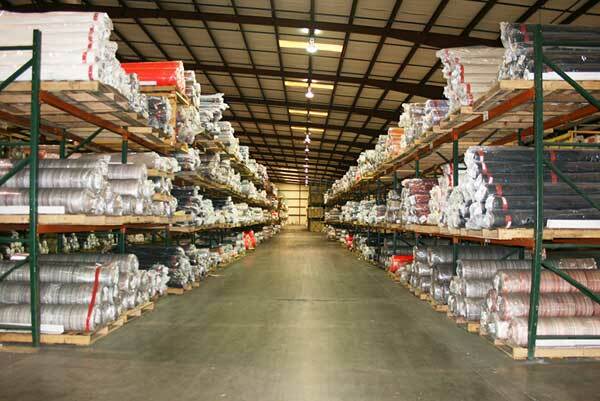 Dothan Warehouse provides the ability to consolidate your inventory and ship from one central location - saving you time, money and creating flexibility in your business.